Motor Rail 4wDM no. 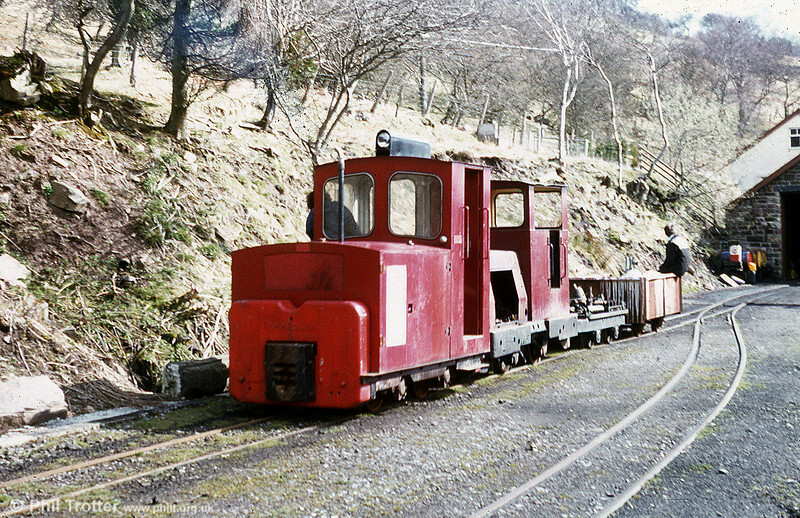 11177/1961 'Rhydychen' on a works train at Pontsticill. The loco was originally with Reed & Mallik (Plant) Ltd.